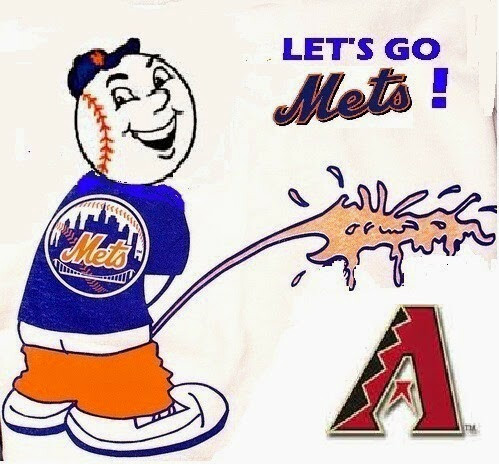 ajgmets.net: The Halfway Game ..# 81 .. The Halfway Game ..# 81 .. The Mets send the "savior" aka Matt Harvey, to the hill at Citi Field tonight in an attempt to get the club to the 36 win mark after this 81st game of the 2013 season. With a lineup that consists of the likes of Kirk Neuwenhuis, Omar Quintanilla, Eric Young Jr. and Josh Satin, it will as usual be a tall task for the 24 year old righthander. 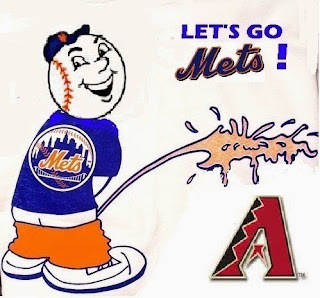 The Mets have been remarkably fortunate the last 2 nights in defeating what has now become a slumping Diamondbacks club. Monday's 12th inning walk off provided by none other than Andrew Brown's single (Yes , THAT Andrew Brown...WHO ?) along with last night's post rain delay 7th inning 7 run "explosion", has the club on the precipice of the halfway mark of 2013 with a shot at 36 wins built upon youth (minor leaguers who've been either lucky or good), surprising retreads (see Marlon Byrd's post PED suspension production and Eric Young's waiver wire pick up effort) along with a steady contribution from the Captain David Wright and the under appreciated Daniel Murphy, despite numerous bullpen implosions and managerial failures. 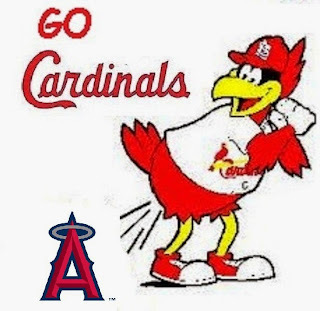 Here's hoping the second half will be a bit more productive and the club can manage to play around .550 ball and win 44 or 45 games (depending on tonight's result) to get to the .500 level for the season and force those of us who predicted a 72-75 win season, to eat some crow. Meanwhile the local club continues their west coast inter-league nonsense against the Albert Pujols led Angels of Disneyland having dropped 7 of their last 10 and falling 2 games behind the Pittsburgh Pirates in the NL Central.